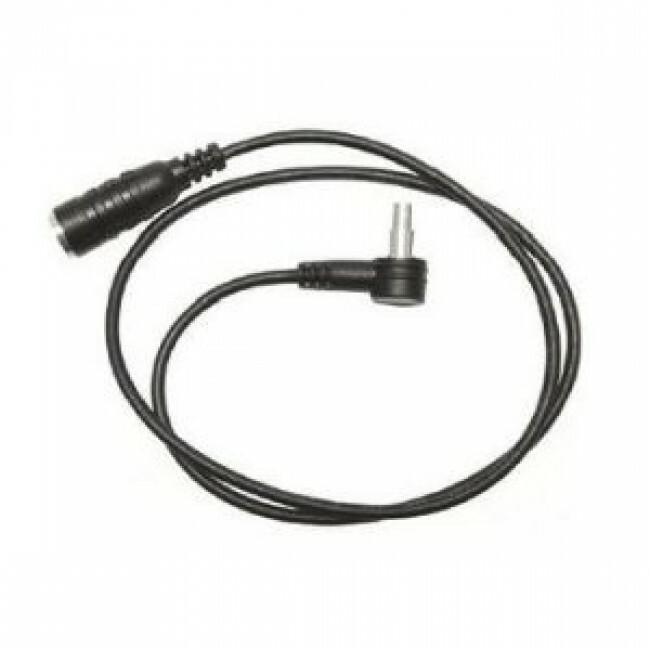 Wilson Electronics Adapter Cables are used to connect an amplifier or antenna directly to a phone or data card. Using a direct connect option is the best way to get a strong signal directly to your cellular device. 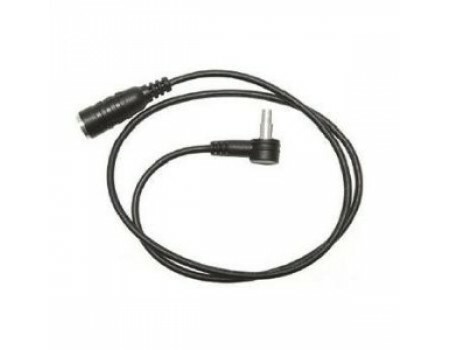 The adapter cable has an FME-Male connector and is approximately 18 inches long. If you're not sure if this adapter cable will work with your phone or hotspot, give us a call and we can help.